Enjore offers the best technology to manage leagues and tournaments. The software allows thousands of organisers to manage amateur and youth tournaments in the best way possible. 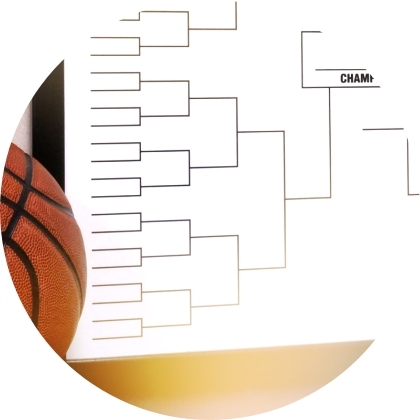 Thanks to a series of tools, it is possible to distribute teams within the tournament rounds. It is possible to import teams from other tournaments and manage teams' retirements and substitutions. Create a website for your sports organisation!